Bullying can happen in any organisation or workplace, and anyone can be a victim of it. Bullying can affect a victim’s life and relationships outside of work and in some cases cause health problems such as headaches and sleep disorders. Clearly it’s in everyone’s best interests to prevent workplace bullying, and put a stop to it wherever it occurs. 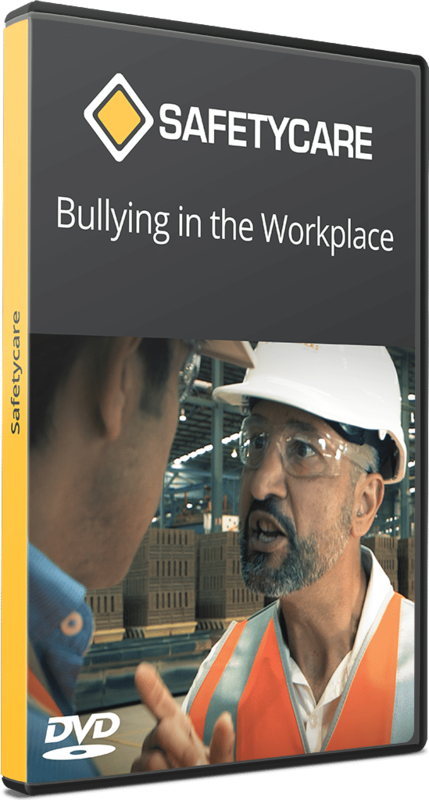 By working together to develop effective policies and procedures, and being vigilant in identifying and addressing bullying, healthier and safer workplaces for everyone can be achieved.